The House Appropriations Committee on Monday unanimously approved a $4.8 billion supplemental spending bill. The majority of that covers a Medicaid tab that lawmakers didn't pay two years ago. Republican chairman Jim Pitts told the committee that the spending bill must be on Gov. Rick Perry's desk by March. He said failing to do so will mean that doctors and hospitals won't get paid. Democrats have indicated they'll make Republicans vote on restoring $5.4 billion in education cuts in the supplemental bill, which must be addressed before lawmakers begin fine-tuning the next budget. 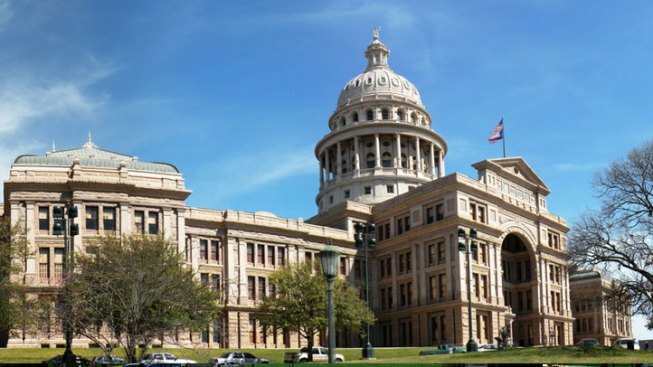 The supplemental bill now moves to the Texas House.